I’ve waded into The Journal of Henry David Thoreau and I don’t really want to leave soon. Thoreau’s polymath curiosity is infectious and best taken in small doses. I’ve been using a newly published abridgment of The Journal to float on Thoreau’s stream for two months now and, at 667 pages, I made be reading Thoreau for a very long time. But there is something unsettling about The Journal. The product that ultimately emerges as The Journal dramatically shapes our sense of Thoreau. As Damion Searls, who abridged this volume down from the original 7,000 pages, writes in his fascinating Introduction, “The Journal is not literally what Thoreau wrote each day: he often wrote up entries days later, from notes, and … he would also go back years later and make further additions and connections.” So when we read in consecutive paragraphs (as we do on February 3, 1852) about Thoreau’s visit to libraries in Cambridge and Boston, musings on the nature of sunsets, an evening walk, a quick investigation into the origins of the word “selenite” (a stone), questions about the color of the night sky, and a final paragraph about the nature of a “forcible writer,” it’s easy to see this not as the flow of a single personality but the facets of a many-dimensional puzzle. Moreover, Thoreau’s aphoristic tendencies can be maddening. He crafts fabulous, pithy sentences (is any writer more quotable than Thoreau?) that are blunt, self-assured, disconcertingly without context or nuance, and ultimately ambiguous. Truth with a capital T.
But the truth is, it’s hard to conceive of Thoreau blending in with a circle of like-minded colleagues. The dislike of nearly all mankind is one of the constant themes of The Journal and Thoreau would make us believe that he prefers his own company to that of any other person. When it suits his purposes, he can idealize the hard-working common man: “I like better the surliness with which the woodchopper speaks of his woods, handling them as indifferently as his axe, than the mealy-mouthed enthusiasm of the lover of nature.” But most of the time Thoreau simply dismisses “the rabble” just as he dismisses cities (“so strange and repulsive”). One final thought. If Thoreau appears to like anything less than the rabble, it is government. While The Journal (so far) only gives hints of the philosophy contained within his Civil Disobedience, it’s not hard to see him being adopted as a mascot by the current Tea Party movement in America. “It is only when we forget all our learning that we begin to know,” he writes. In an earlier post I briefly touched on some relationships I saw between Thoreau and W.G. Sebald. But the differences are equally compelling. 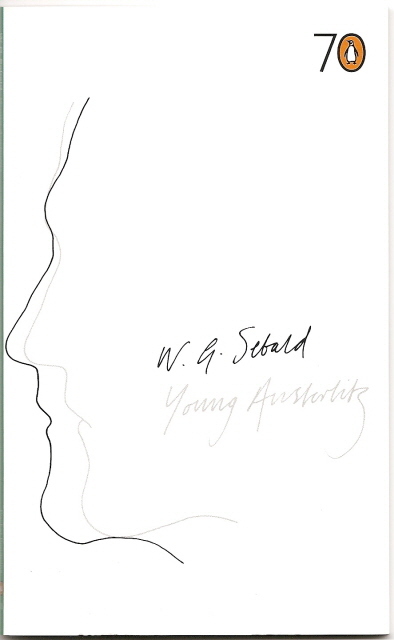 Unlike Thoreau, Sebald is not interested in pithy aphorisms or general truisms of any sort. His long, often convoluted sentences are filled with context, history, nuance, complication. For Sebald, there are few Truths and an infinite number of truths. This has been going on since last July, but I just learned about it from Damion Searls, (more about Damion here). He has a great story and a nice red teapot up for sale on eBay through April 25 (13:18:01 Pacific Daylight Time, to be precise). 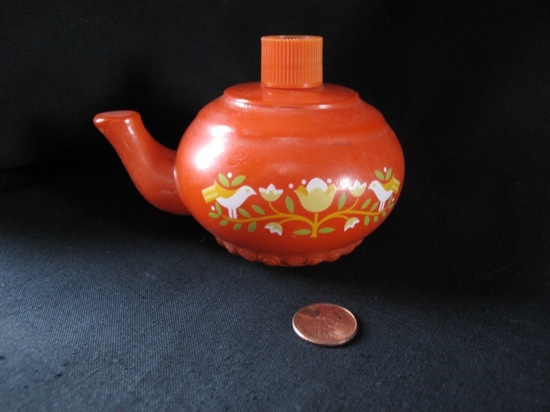 To judge from the bidding so far, Damion has added $33.00 worth of significance to this teapot with his story, or a little more than six and a half cents a word. July 2, 1851. A traveller! I love his title. A traveller is to be reverenced as such. His profession is the best symbol of our life. Going from _____ toward _____ ; it is the history of every one of us. It takes but little distance to make the hills and even the meadows look blue to-day. That principle which gives the air an azure color is more abundant. To-day the milkweed is blossoming. Some of the raspberries are ripe, the most innocent and simple of fruits, the purest and most ethereal. Cherries are ripe. Strawberries in the gardens have passed their prime. 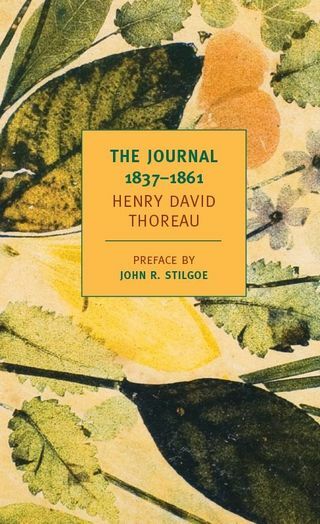 I am savoring Henry David Thoreau’s The Journal 1837-1861, as recently edited by Damion Searls for NRYB. 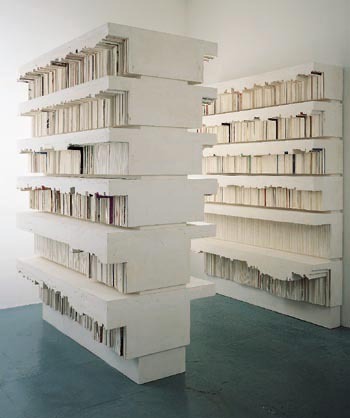 (Savoring is code for reading slowly during the interstices between other books, hoping the book will never come to an end – and, at 667 pages, it seems like it may never end.) Thoreau is a writer to linger over. 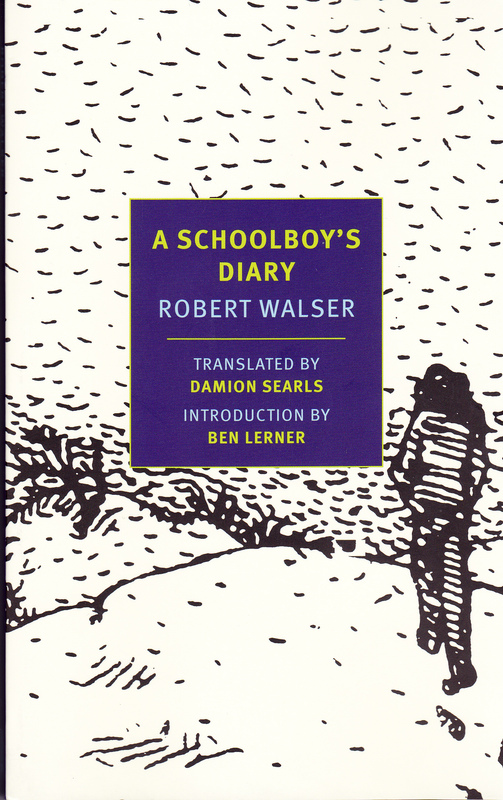 His wide-ranging curiosity and persistent, clear powers of observation come as a real tonic to a 21st century reader. Thoreau represents one of the paths America set out on more than two centuries ago – scientific minded, rational, passionate, ethical. A person who brought very few preconceptions to the table. Thoreau’s quiet direction is still part of the American ensemble, but it’s a voice easily and sadly drowned out. W.G. Sebald, who, in so many ways, seemed like a man of the 19th century, and Henry David Thoreau both grapple with questions of scale. Within the scope of the infinite universe and an earthly history far longer than any one person’s existence, what is the proper scale of a single individual in a single lifetime. And for both, I think, this topic was essentially a struggle toward a proper ethics.